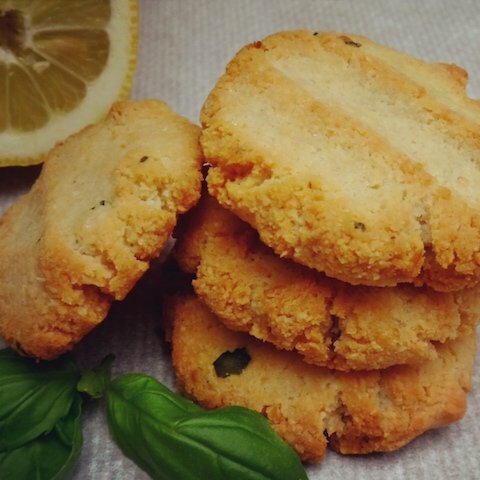 Delicious crunchy lemon basil cookies based on a candida diet , so they don’t contain sugar and gluten. Mix all the ingredients in a bowl and with a spoon scoop the dough and place the balls on a oven pan covered with baking paper. Then press and flatten the balls and bake them for 6-10 min. in a preheated oven at 200 C.